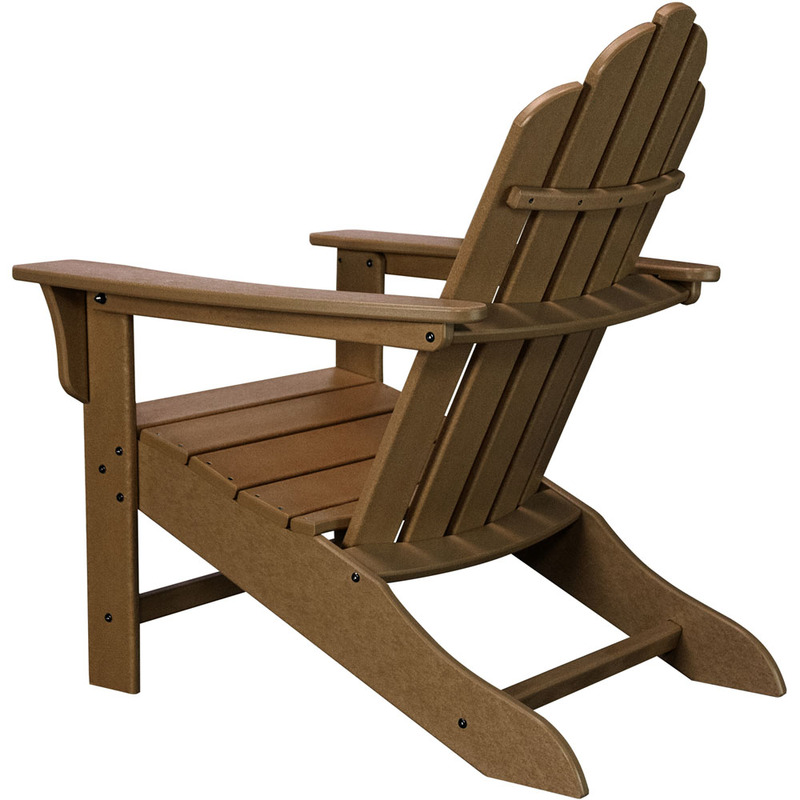 The Contoured Adirondack Chair from Hanover Outdoor Furniture, is associated with the preferred style of outdoor seating around the world. 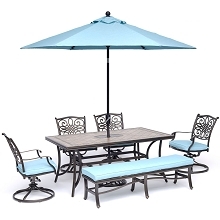 Hanover has taken this favorable Adirondack design a step further by fusing eco-friendly, all-weather materials with strong construction and protective treatment – resulting in long-lasting comfort and function year after year. 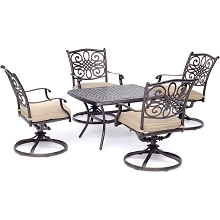 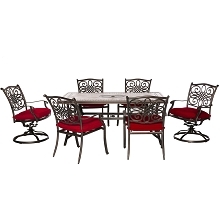 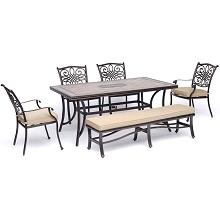 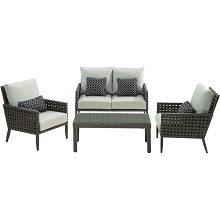 This Adirondack is constructed of durable HDPE, an eco-friendly lumber made with purified polymers. 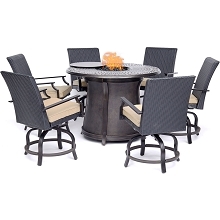 Unlike authentic wood furniture, this material will never peel, chip, or split naturally. It resists corrosive substances, insects, salt, UV fading, and other environmental strain. 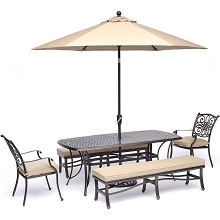 Truly built to last, no painting, staining, waterproof treatment, or other maintenance necessary! 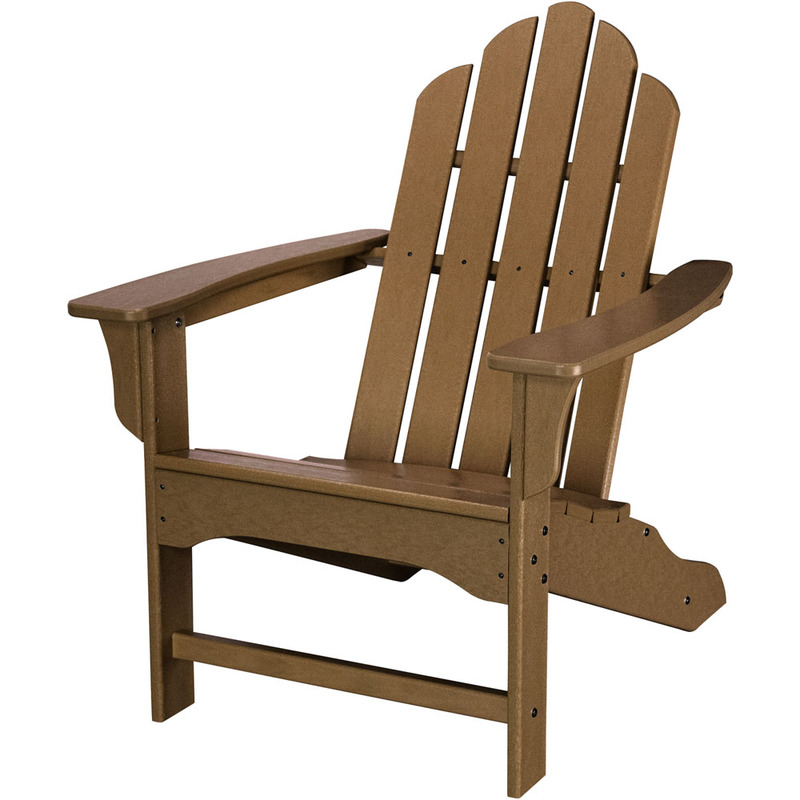 With comfort and durability in mind, the back of this Adirondack chair is shaped into a gentle horizontal curve on the back with a seat specially contoured to provide the utmost in comfort.